Our regular coaching team include outdoor sports professionals with a wide range of experience, qualifications and awards. They like nothing better than getting out in the outdoors and enjoying the open spaces of the British Isles whether they're coaching groups or just doing their own thing. Many of our coaches compete in their sports at a National or International level so you may see a few familiar faces amongst them. To help you get to know your coaches a little better, we've collected some profiles and photos of our regular coaching team. Luke is an extremely enthusiastic bike rider who has worked as a cycle shop workshop mechanic and manager for the last 9 years in and around London. In a varied career he has been involved in bicycle design, testing and development for NS bikes, competed in Hill climb competitions, sportives and raced seriously in the downhill scene across Wales and the South of England with some top 10 placements along the way. Nowadays he enjoys encouraging new people to the sport and developing more established riders with bike suspension and set up. National Standards Bike Ability Instructor. Luke is an aspirant GoRide Level II BMX Coach and High Altitude Mountain Bike Leader. Andy is a lifelong active cyclist whose riding started in road racing as a schoolboy & junior where he found himself rubbing shoulders with the likes of Sir Chris Hoy and Jason Queally on the velodrome. In 1997 he was placed 3rd at the National Tandem Sprint Championships. Andy has pursued a diverse career that includes hospitality, production management, cycle store management and back-to-back winters in Canada and New Zealand as a ski instructor and race coach. He now works exclusively in the outdoors and can be found seeking out challenging terrain in the Surrey Hills. Andy enjoys getting the most out of his students by seizing on the smallest detail to release their potential and confidence, making the toughest terrain accessible. This year he will be competing in Gravity Enduro racing in preparation for the Trans-Provence Enduro 2016 for which he’s been selected. Hates - “I can’t do that, it’s not possible!" Having spent much of her youth spinning road wheels in her native Yorkshire, Jessica made the jump to mountain bikes 15 years ago and has been an active participant in the sport ever since. 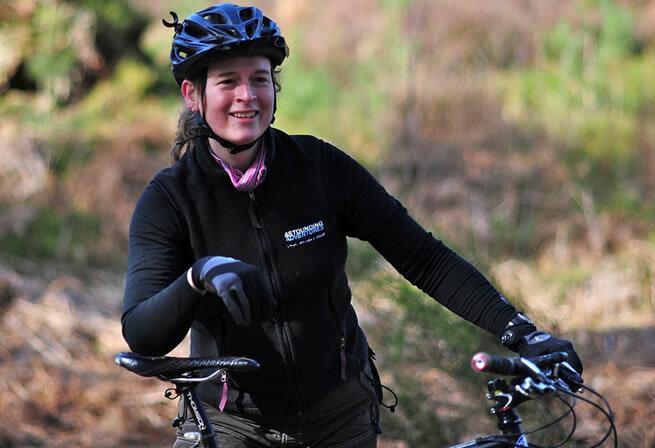 She is a familiar face at trail centres around the UK, Europe and beyond and loves the challenge of fresh singletrack. Occasionally it's possible to tempt her from her saddle with the right combination of alpine peaks, Welsh rock or even sea kayaking! As a member of Team EnduroAR she is also a whiz with map and compass and has often pulled a race victory from the jaws of defeat with a deft bearing or two. Jessica also races XC for Dirt Divas. Jessica is also an aspirant Single Pitch Award rock climbing instructor and British Cycling Level II Mountain Bike Instructor. Neil has been a full time professional cycling coach since leaving the Army in 2010. He enjoys coaching riders of all levels of ability and experience. 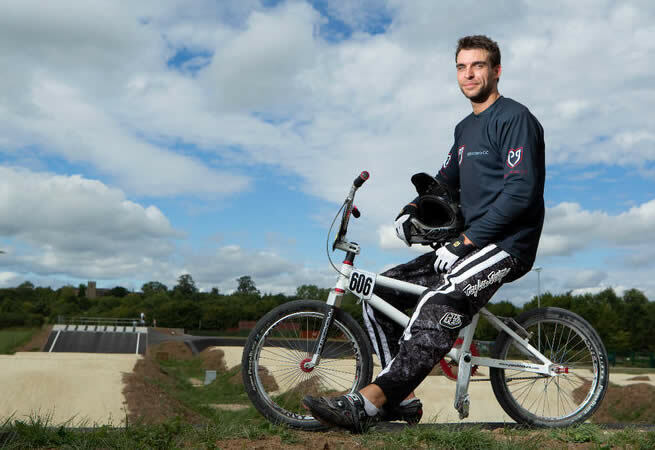 In 2011 he helped set up a British Cycling Go Ride Club to encourage young riders to try mountain bike riding. When he is not coaching mountain biking, he delivers Bikeability training to children and adults. Neil competed in his first road race at thirteen. While in the Army he led mountain bike expeditions up the Harz Mountains in northern Germany. In England, he organised and guided a group along the off road coast-to-coast route from Whitehaven to Newcastle. He regularly competes in mountain bike 24hr endurance events, closed road circuit racing and rides for Hounslow and District Wheelers - when he has time. Scott has always loved taking part in sports from football and cricket to climbing and snowboarding, but cycling has always been his main focus. He has a definite competitive streak that has led him to top five results at national level as a track (velodrome) rider but for nearly ten years he has been riding off-road more and more and now rarely rides on anything but knobbly tyres. He loves riding fast, flowing trails and still enters the occasional XC race. Scott also has a love of being outdoors and of helping people to fulfil their potential. This has driven him into a coaching career that has included working for British Cycling as a development coach and Welsh Cycling as Welsh MTB coach. Rob leads a fitness and sport specific life competing in National BMX events claiming 3rd in his Rookie year. His focus for cycling is being fast, powerful and smooth; taking jumps and drops with effortless style. As a day job Rob develops cycling in the PE National Curriculum and coordinates the 'Bikeability' scheme in the South-East. 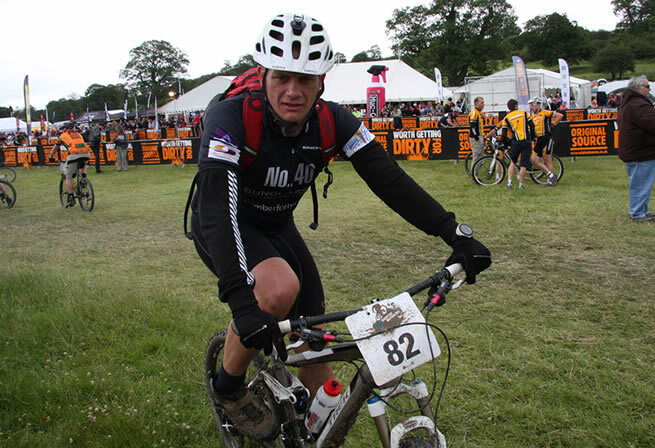 Rob regularly mountain bikes for pleasure	e as well as stints on his road bike in the rolling hills of the Cotswolds. 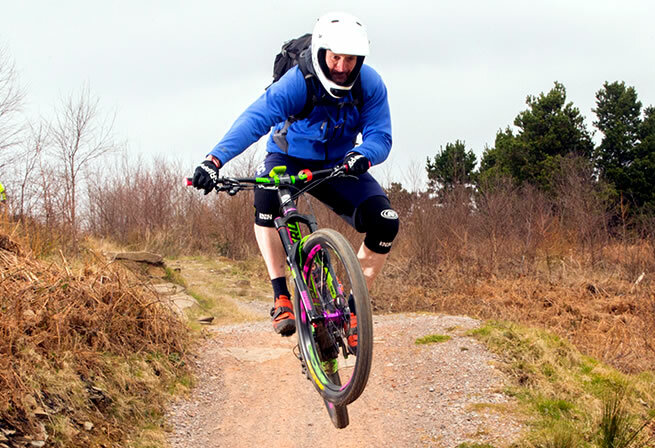 As a qualified MTB Skills Leader and with 15 years experience riding BMX freestyle, Rob holds all the ingredients for a fun day out learning smooth jumps, drops and hops with style. Besides biking Rob is a keen basketball player, accomplished hiker and enjoys time on the slopes snowboarding. 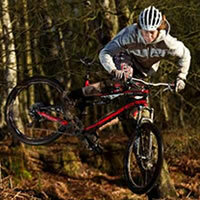 Rob is an aspirant Go Ride Level II BMX Coach and High Altitude Mountain Bike Leader. Jimbo has been running informal guided rides on a Tuesday night in Worthing for 20 years, but in 2000 he created the Sussex-MTB web site one evening because there was nothing on TV! Eventually the site got a forum to organise rides and it has carried on that way since then. It's now one of the the biggest clubs in the South-East. 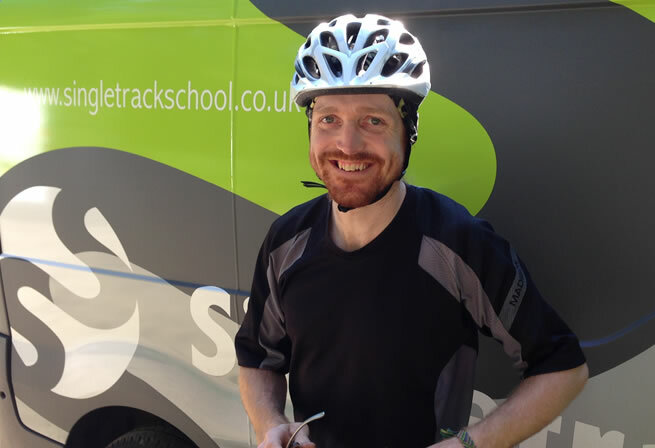 Back in March 2010 he joined us here at Singletrack School for a mountain bike skills course and was blown away by the way it made a visible difference to people’s ability. He decided there and then to become a coach himself. Since then he's picked up the CTC Trail Leader Award, Technical Trail Leader Award and crowned it all with his CTC Mountain Bike Skills Instructor Award in June 2010. As far as riding goes he's tried everything. He has raced XC for over a decade and, after a 26 year gap, has recently gone back to racing BMX. He has also dabbled in road racing and time trials, but cyclocross is the only skinny wheeled pursuit he still takes part in now. Guilty Pleasure - Cake, masses of the stuff, he photographs it all before he eats it! 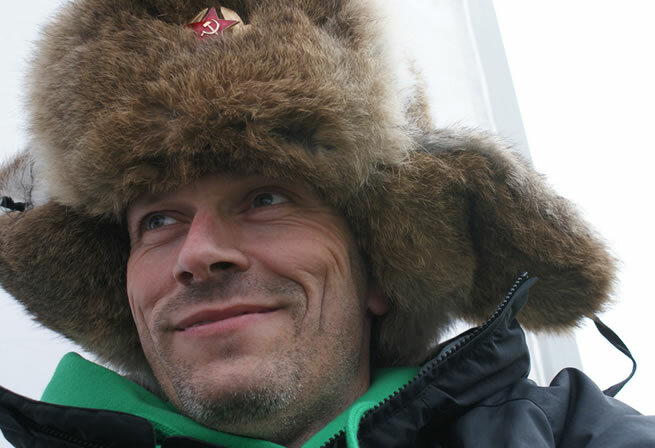 Paul has been riding for most of his life - having raced competitively on both the road and the velodrome. 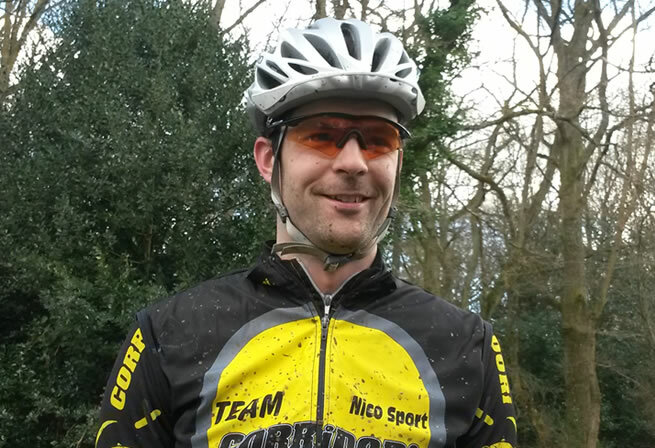 For the last fifteen years he has switched his attention to mountain biking giving him an extensive knowledge of the Surrey countryside as well as many other destinations further afield. Paul's other outdoor hobby is Civil War battle re-enactments; often wishing he kept his armour on for his fights with the trails! 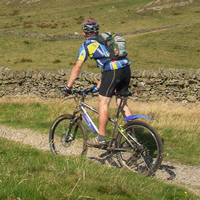 Paul is an aspirant British Cycling Level II Mountain Bike Instructor. Jack spends most of his time in The Surrey Hills riding his Stumpjumper over every jump and along all the singletrack he can find. Living round here means there aren’t many big mountains to ride much 'Downhill', so all his practise is done on the singletrack trails. He also rides a fair few miles on the road bike each week which goes a long way to maintaining his fitness, but is also pretty fun on the roads round here!